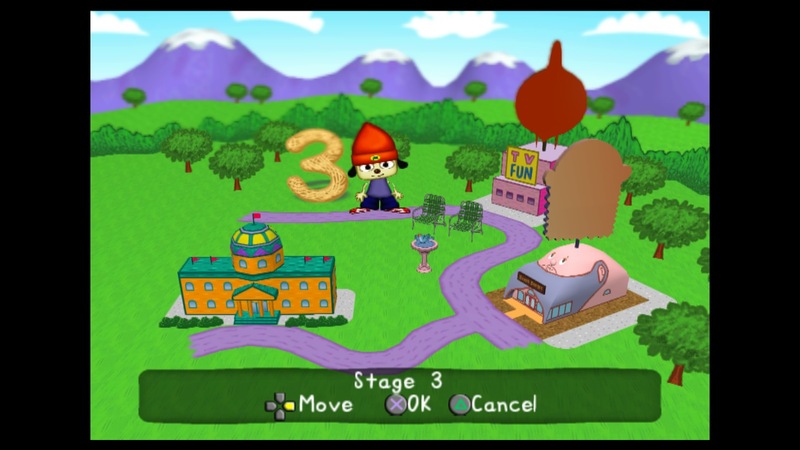 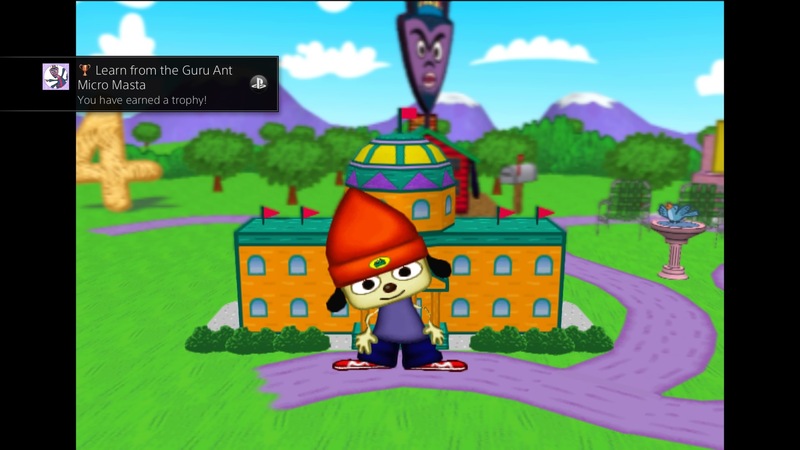 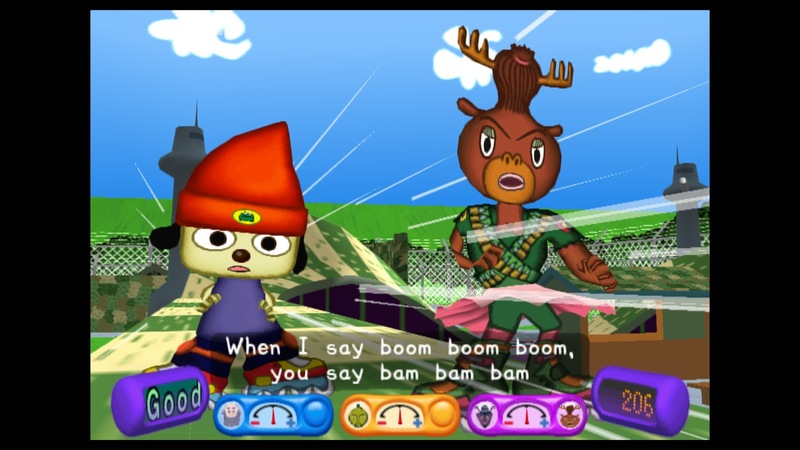 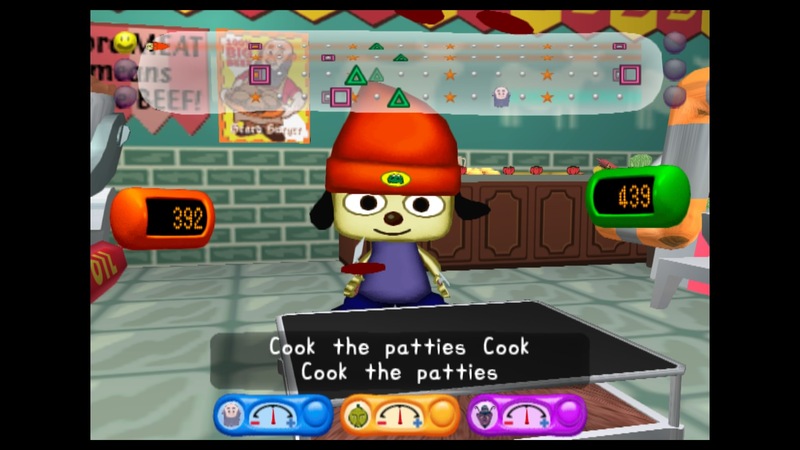 Experience PaRappa The Rapper 2™ for the PS4™ system with 1080p up-rendering and Trophies. 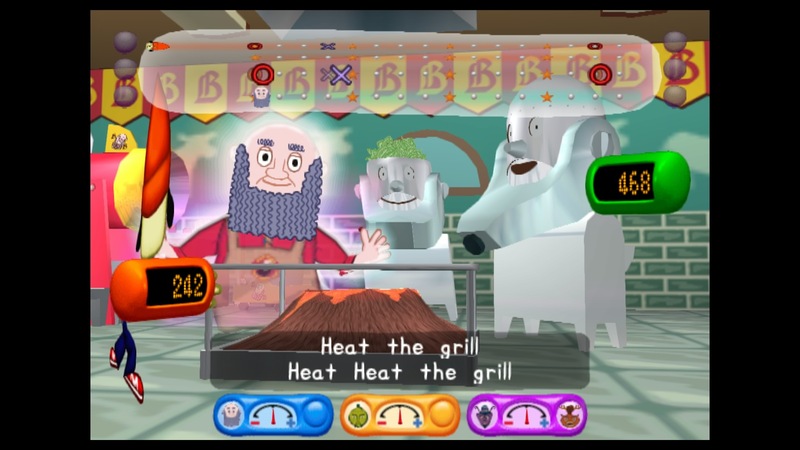 Additional enhanced features include Shareplay, Remote Play, Activity Feeds and Second Screen support for game manuals with PS Vita system or PlayStation App. 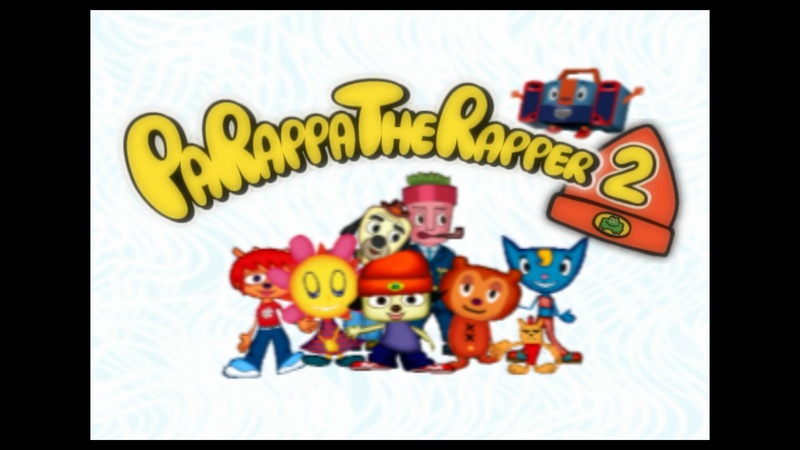 The original Rap star’s back in the house! 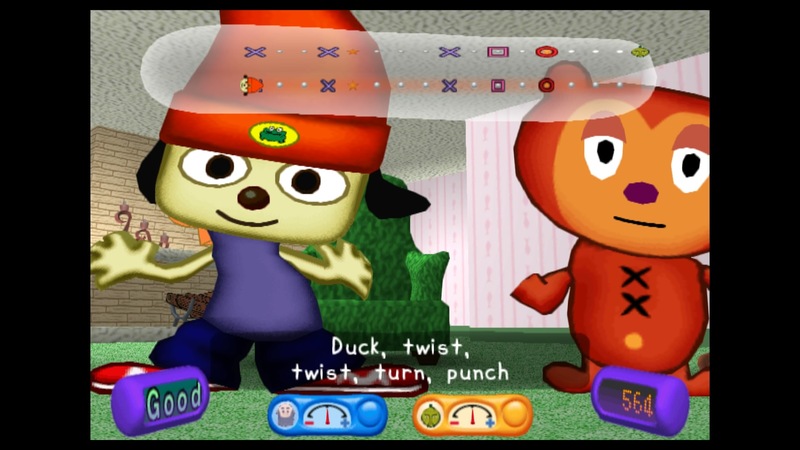 See if you have enough rhythm to keep the beat with everyone’s favorite rappin’ puppy. 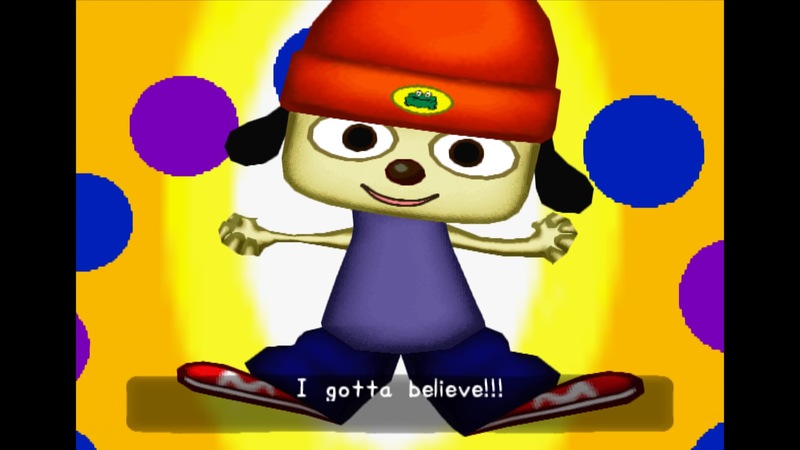 Parappa the Rapper returns with all new songs to keep your head boppin’ and PlayStation®4 bumpin’. 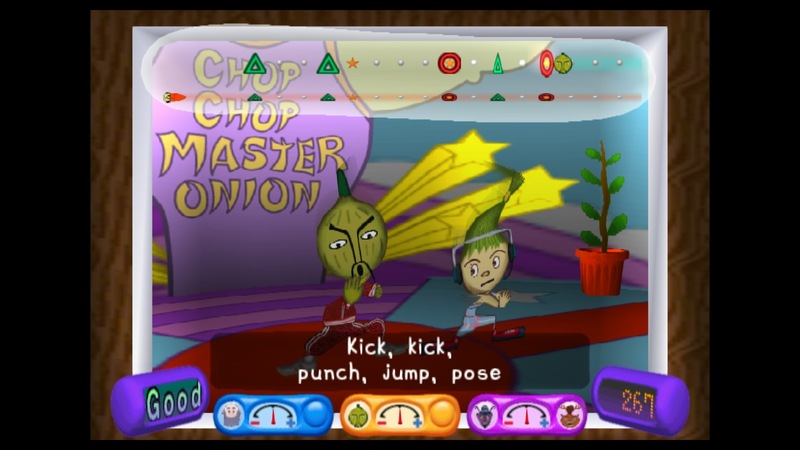 © 2002 Sony Computer Entertainment Inc.© R.G./I.P/SCP/CX*SVW All rights reserved. 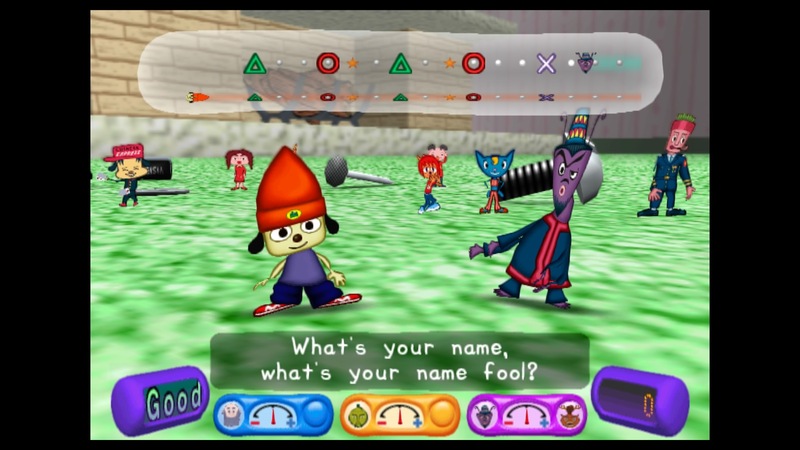 Parappa the Rapper is a registered trademark of Sony Computer Entertainment Inc.